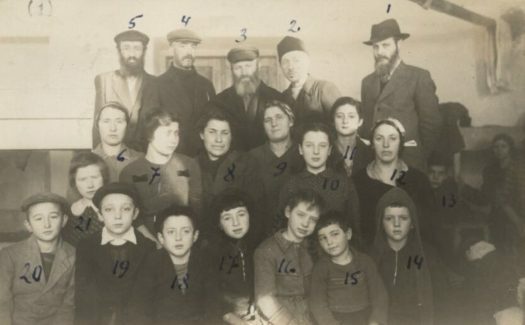 A reader sent us this vintage photograph depicting a group of Chabad Chassidim from Russia. 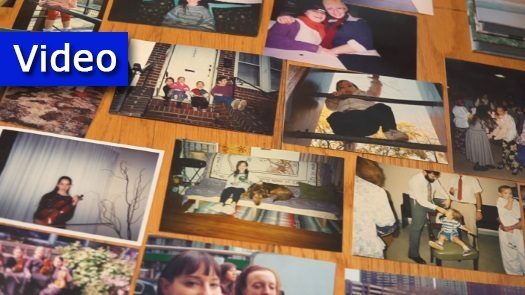 Can you identify anyone in the photo (correct answers in the extended article), and when and where the photo was taken? 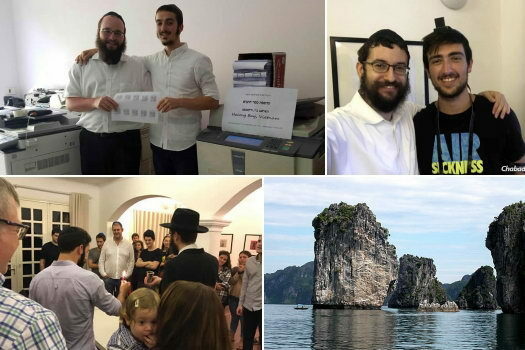 Chabad Photographer Meir Alfasi is continuing his tour of the world. 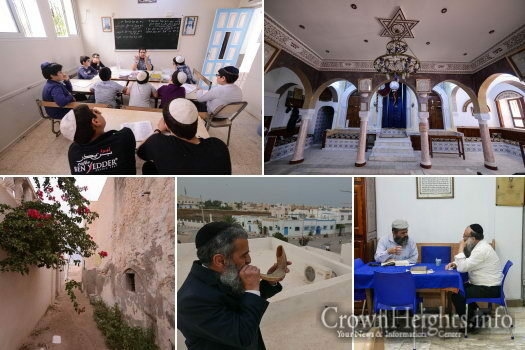 His latest stop was the Arab country of Tunisia, where Israeli citizens are not allowed to visit. 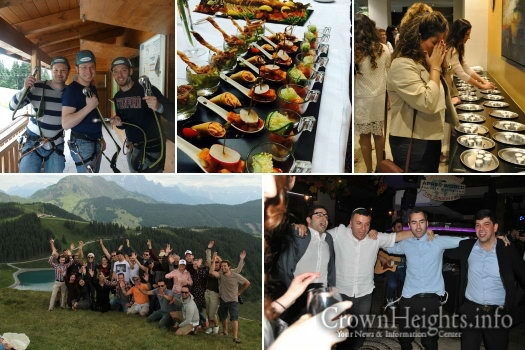 Another seminar of the famous Bayit organization in Europe was held this month with dozens of young Jewish professionals who enjoyed a unique program and enjoyable weekend at the prestigious Alpen Karawanserai Hotel in Hinterglemm, a gorgeous resort town in the Tyrol Alpine mountains of Austria. 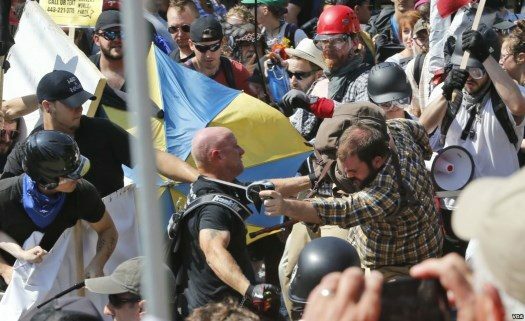 Protesters clash with counter-protesters in Charlottesville, Virginia, on August 12, 2017. Following the horrific events in Charlottesville, VA, this past weekend, Bracha B. a Crown Heights resident, says she can no longer remain silent in the face of a grave issue within our community. 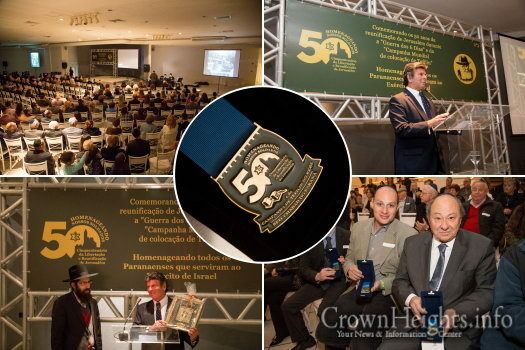 Close to four hundred members of the Jewish community of Curitiba, Paraná, in South Brazil, packed the “Buffet Du Batel” hall last Monday evening in celebration of an unprecedented and exciting event commemorating the fiftieth anniversary of the liberation and reunification of the city of Jerusalem and the launching of the Lubavitcher Rebbe’s Tefillin Campaign. 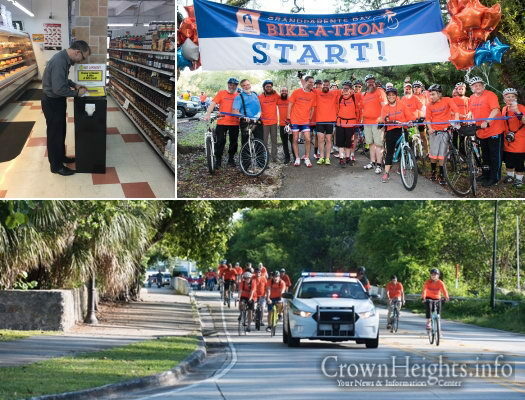 In honor of National Senior Citizens Day, United Jewish Generations, a Chabad organization for seniors in South Florida, is collecting wise, inspirational or humorous sayings from your parents or grandparents that have impacted your life. Alternate side parking (street cleaning) regulations will be suspended on Tuesday, August 15, for a Catholic holiday. Every year on the 19th of Menachem Av, family, friends and community members mark the Yahrtzeit of Toby Eagle, OBM, a vibrant 20-year-old from Baltimore, Maryland, who lost her life in a tragic car accident near Myrtle Beach, South Carolina on August 3, 2007 (19 Menachem Av, 5767). 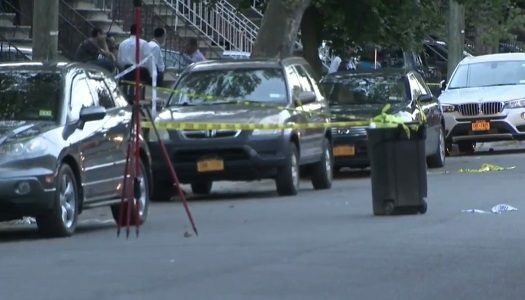 A dispute over a parking place in the Bergen Beach section of Brooklyn went horribly wrong last night, ending in the death of a 23 year old member of the Sephardic Jewish community.